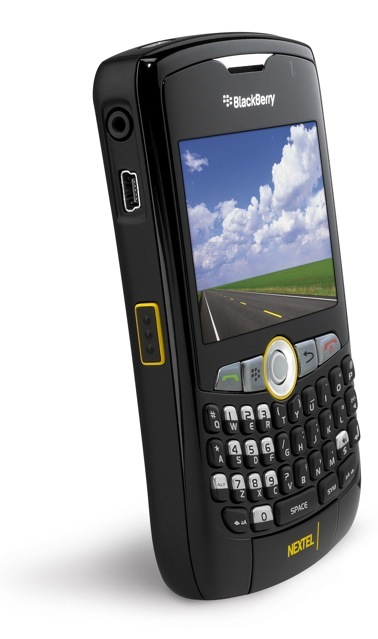 Responding to the requests of Nextel Direct Connect customers, Sprint (NYSE: S) today launched the BlackBerry Curve 8350i smartphone. 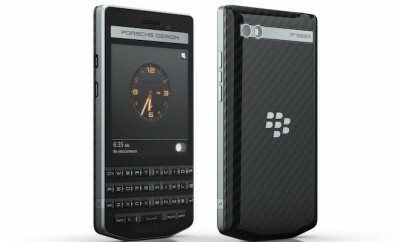 Developed by Research In Motion (RIM) (NASDAQ: RIMM; TSX: RIM), the new BlackBerry Curve 8350i is the most advanced push-to-talk BlackBerry smartphone ever. 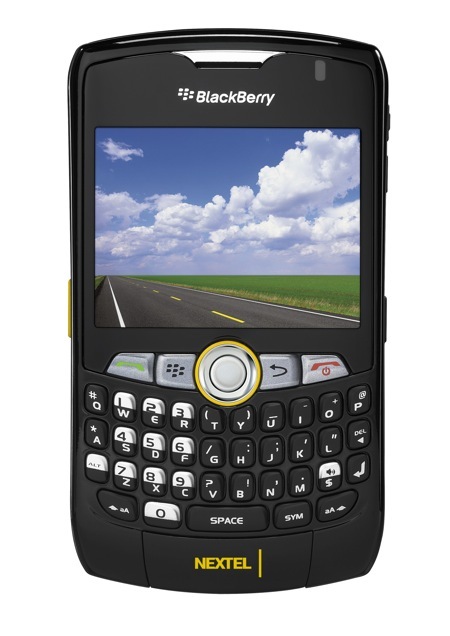 The BlackBerry Curve 8350i smartphone utilizes iDEN technology on the Nextel National Network. It offers Nextel Direct Connect, the only national push-to-talk service in the industry to offer sub-second call set up to the world’s largest push-to-talk community with millions of users. Built-in Wi-Fi support, allowing customers to browse the Internet and download email attachments quickly and easily wherever they have Wi-Fi access, and they can also send and receive emails or browse the Internet while talking on the phone. Group Connect, enabling customers to instantly set up group conversations with up to 20 participants. Integrated business solutions, including a large selection of GPS-enabled solutions and access to thousands of other third-party mobile applications for jobs such as dispatch operations and fleet and workforce management. International Direct Connect, which enables instant connections between the United States, Canada, Mexico, Argentina, Brazil, Chile and Peru. Talkgroup, which connects groups of up to 200 people at once within the same local market and in the same fleet. 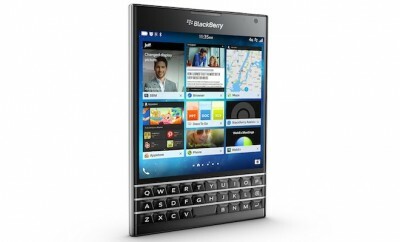 BlackBerry Device Software v4.6 for a simple and easy user experience with an updated interface, new shortcuts, an enhanced HTML web browser, support for free/busy calendar lookups and more. 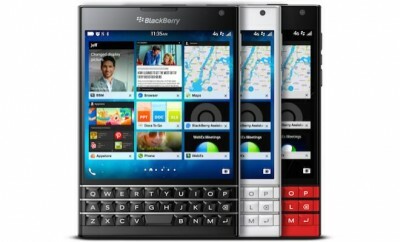 BlackBerry “push” email for easy and efficient delivery of corporate and personal email. Robust messaging capabilities with support for popular instant messaging, multimedia messaging (MMS) and text messaging services. Integrated GPS for step-by-step directions, navigation and local search as well as support for other location-based applications and services. Advanced media player for listening to music, watching videos and viewing pictures. 2 megapixel digital camera with digital zoom, flash and video recording*. DataViz Documents To Go preinstalled for editing Microsoft Word, Excel and PowerPoint files directly on the smartphone. Speakerphone that provides exceptional sound quality. Expandable memory of up to 16GB through its microSD/SDHC memory card slot, providing plenty of storage for pictures, videos, music and documents. Bluetooth 2.0 support for hands-free use with headsets, car kits, stereo headsets and other Bluetooth peripherals. Support for thousands of applications, including business, lifestyle and entertainment titles. Stereo headset jack for calls, push-to-talk conversations, music and other audio. The BlackBerry Curve 8350i smartphone is available beginning today at www.sprint.com or 1-800-SPRINT-1 or from a Sprint business sales representative. It is available for as low as $149.99 with a two-year service agreement, an $80 instant savings credit and a $100 mail-in rebate. 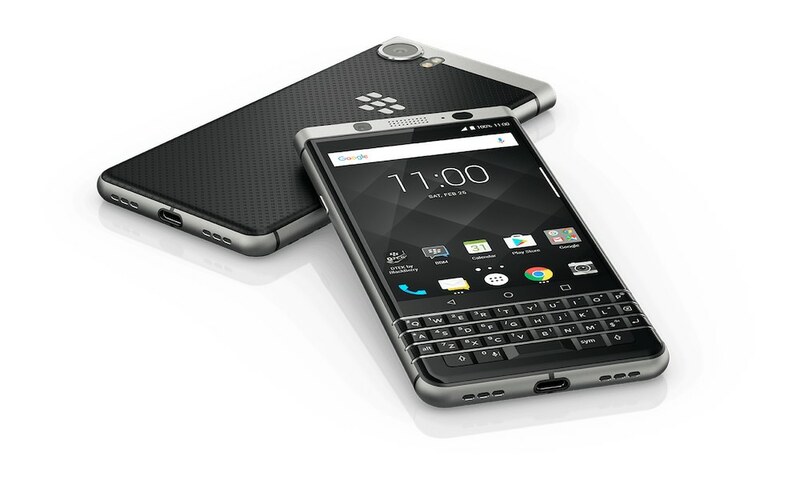 On January 11, it will be available in Sprint retail stores nationwide. 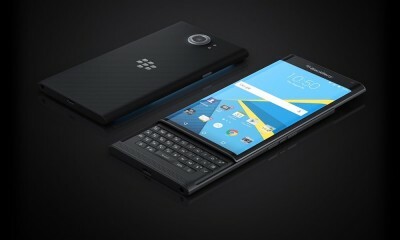 The BlackBerry Curve 8350i smartphone measures 4.4″ x 2.4″ x .7″ and weighs 4.7 ounces. 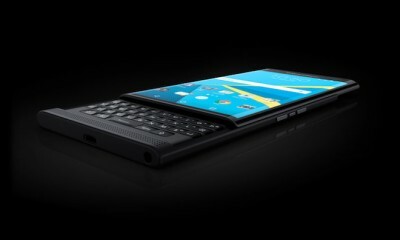 For more information about the BlackBerry Curve 8350i smartphone, visit: www.sprint.com. For more information about Nextel Direct Connect, visit www.sprint.com/nextel.